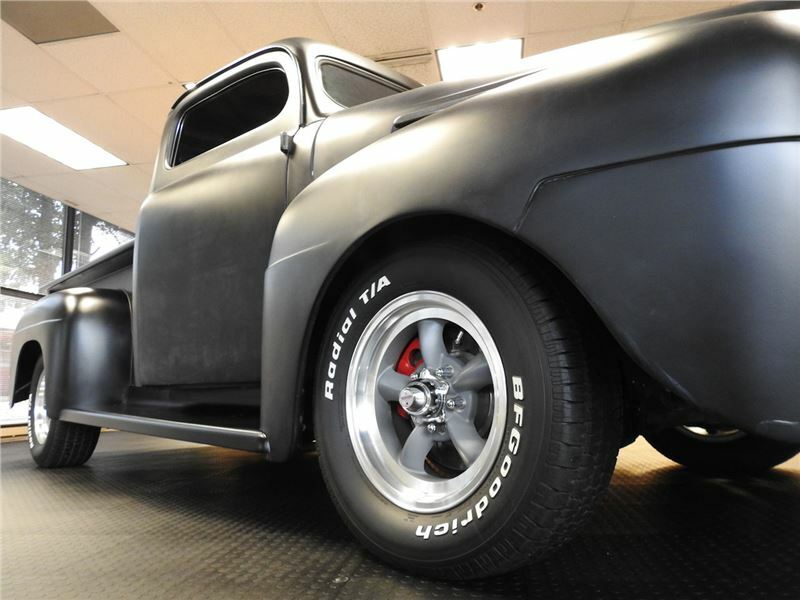 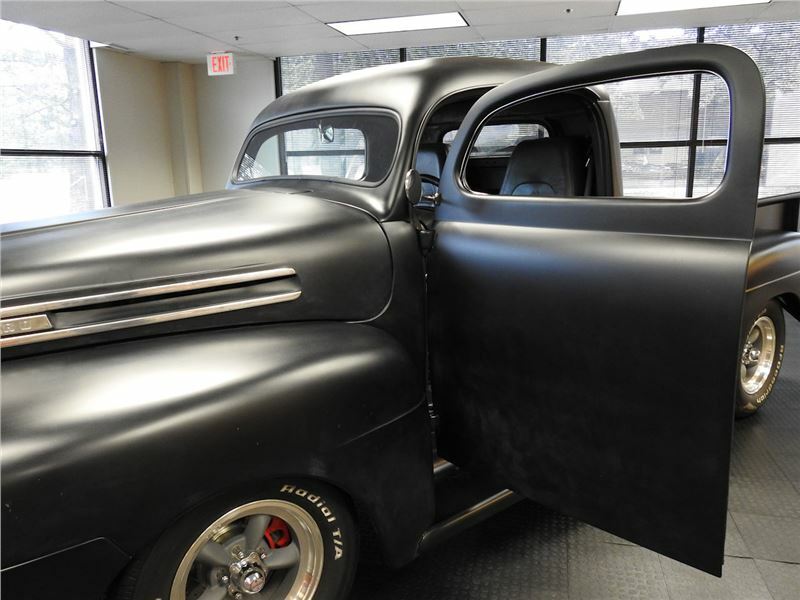 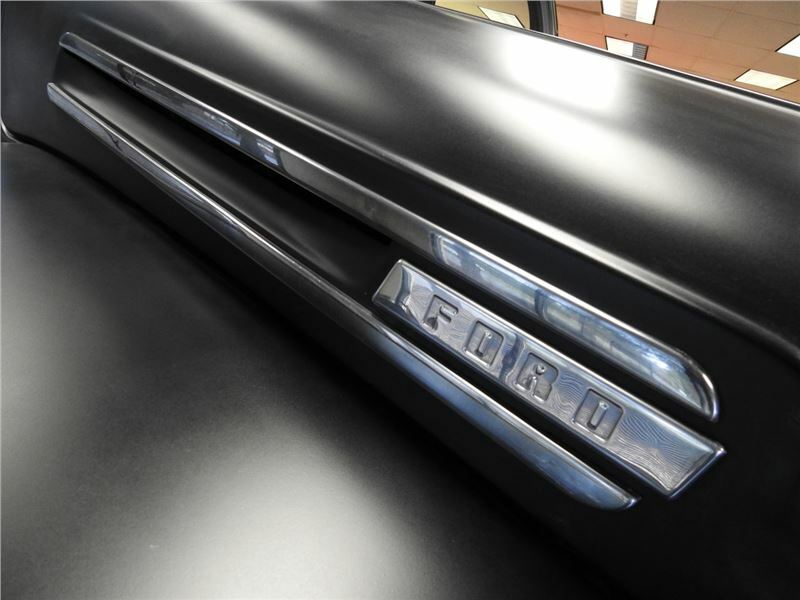 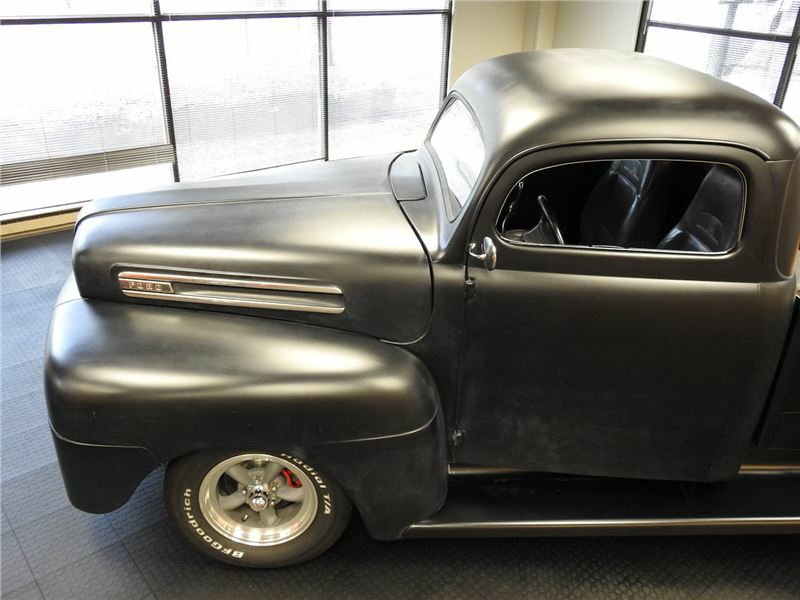 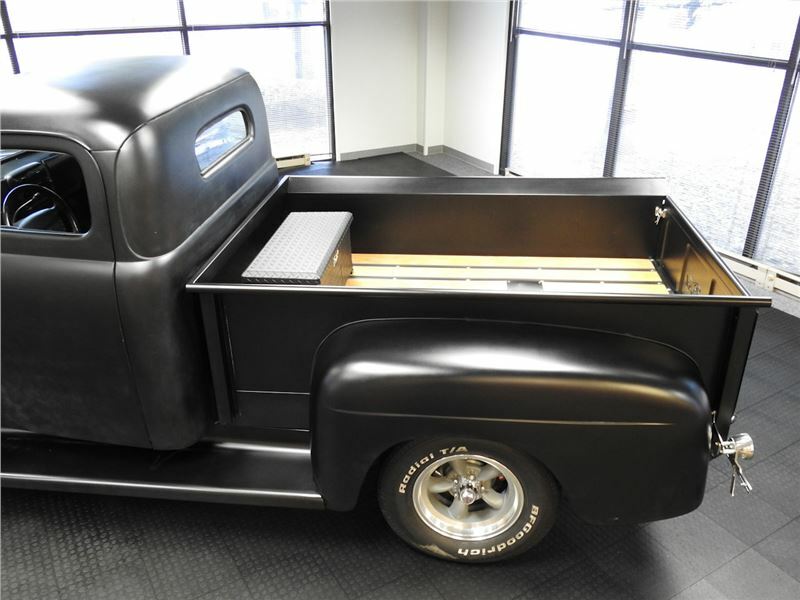 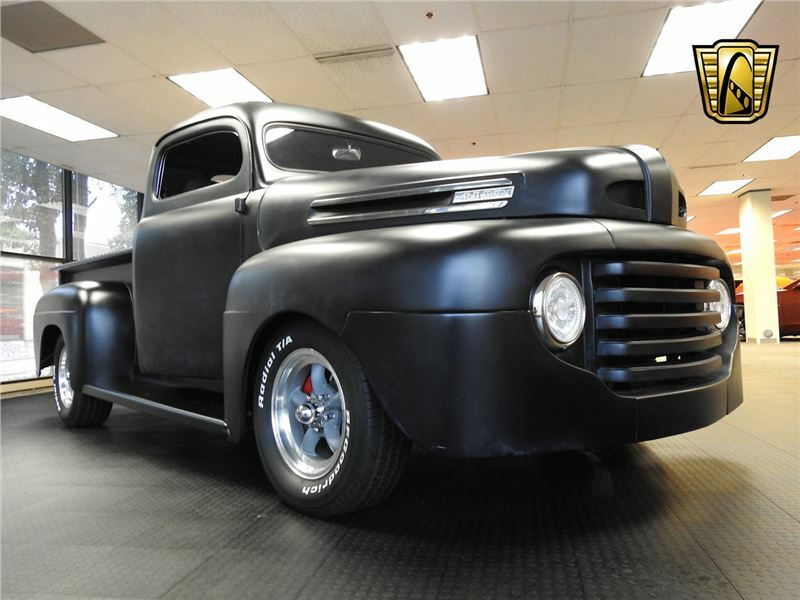 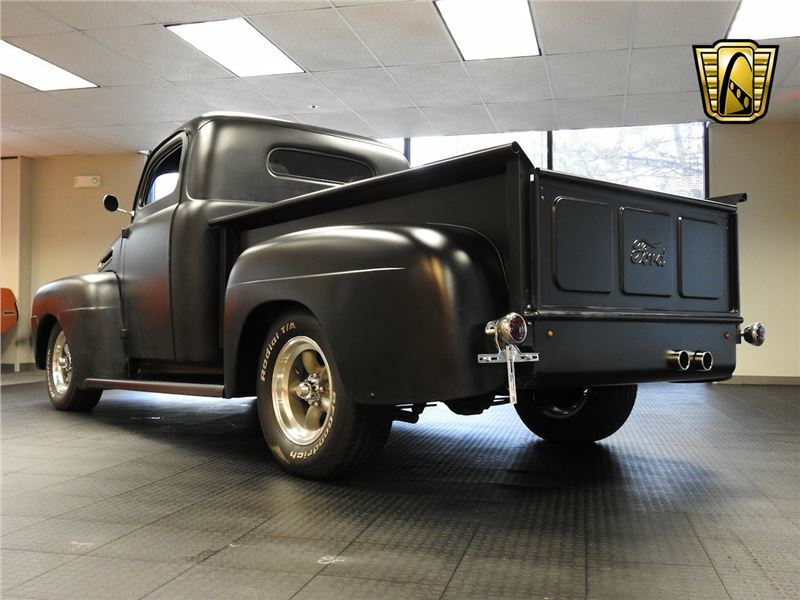 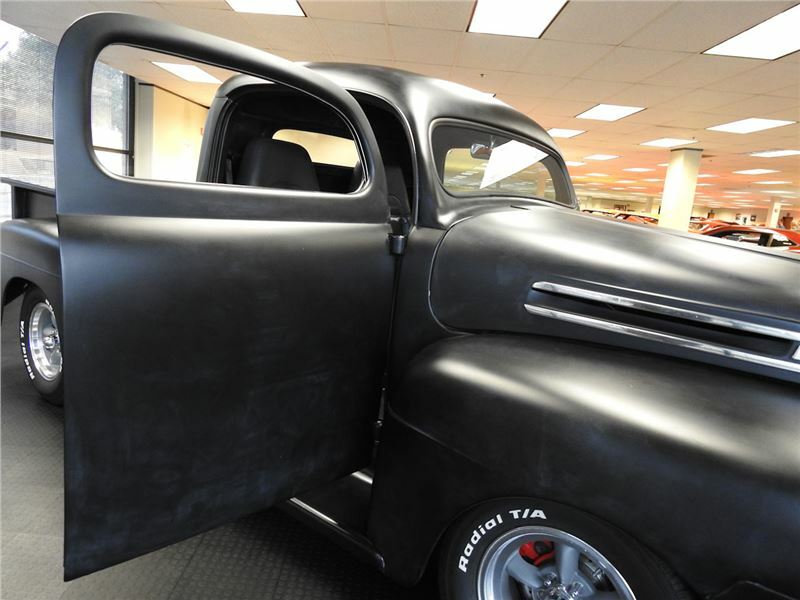 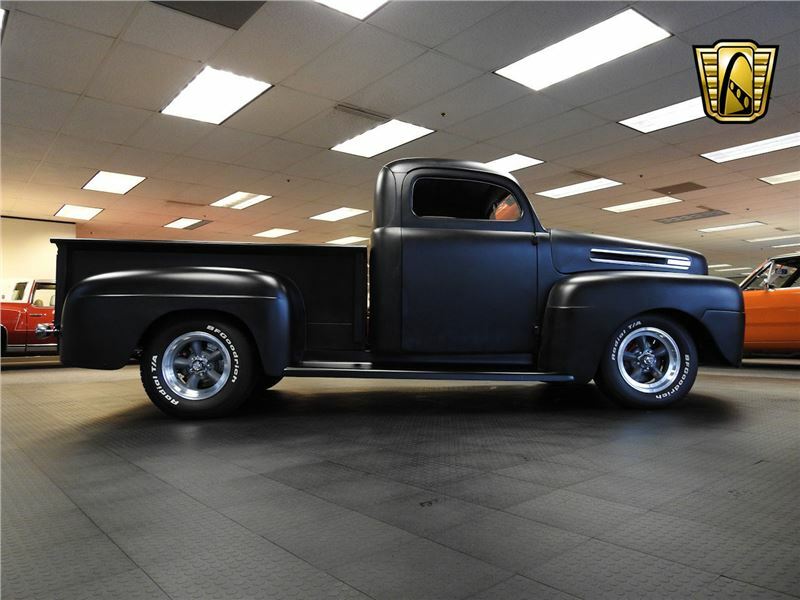 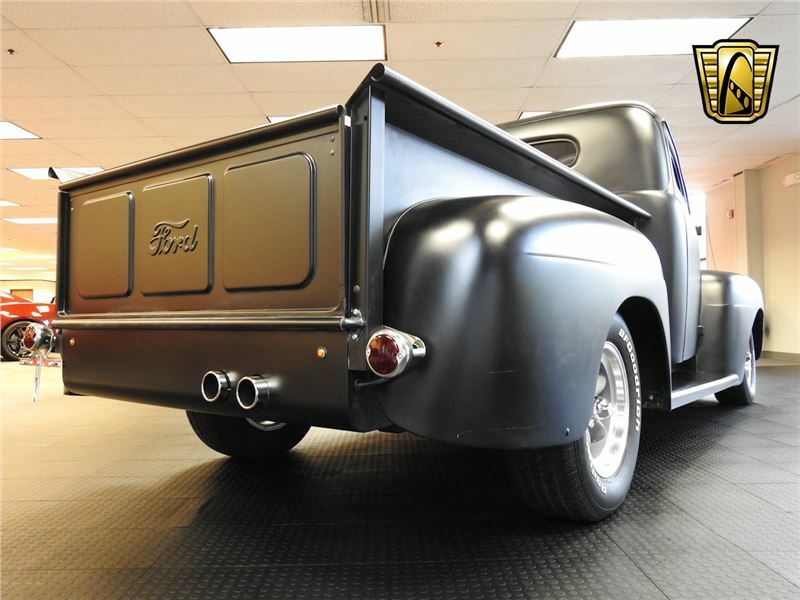 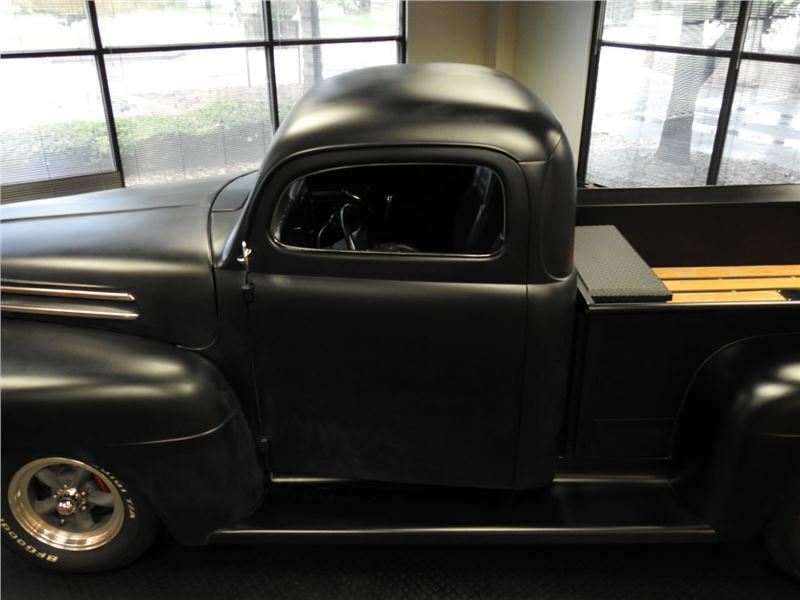 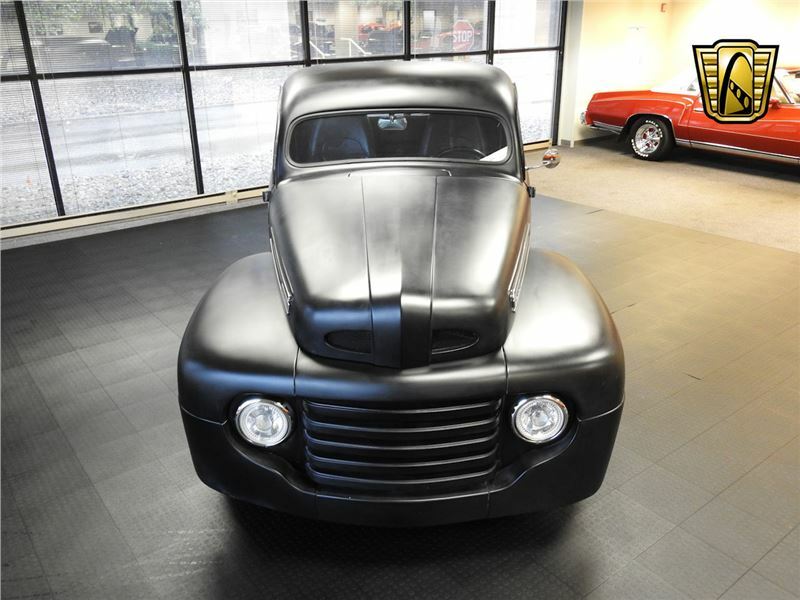 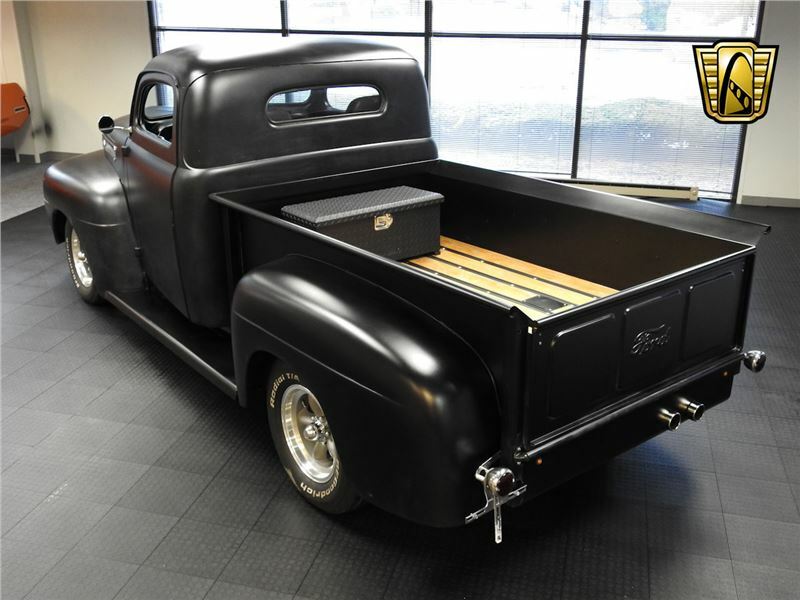 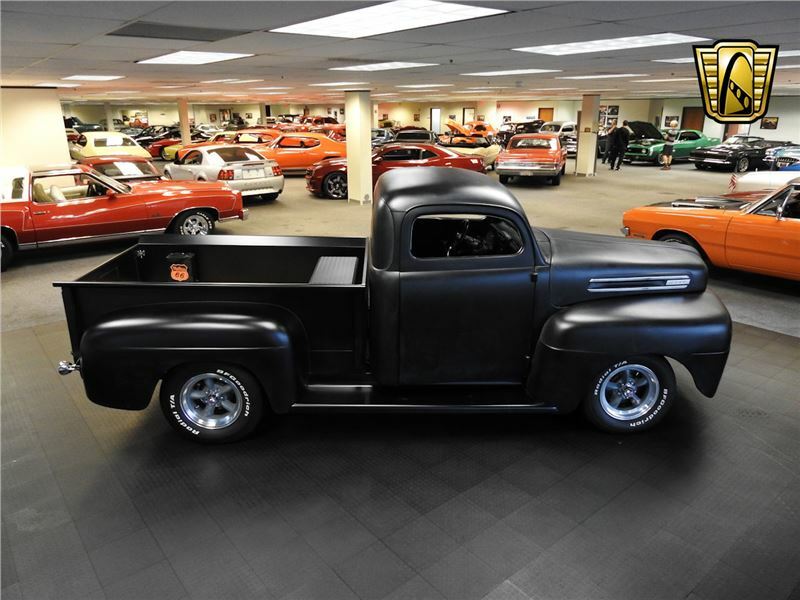 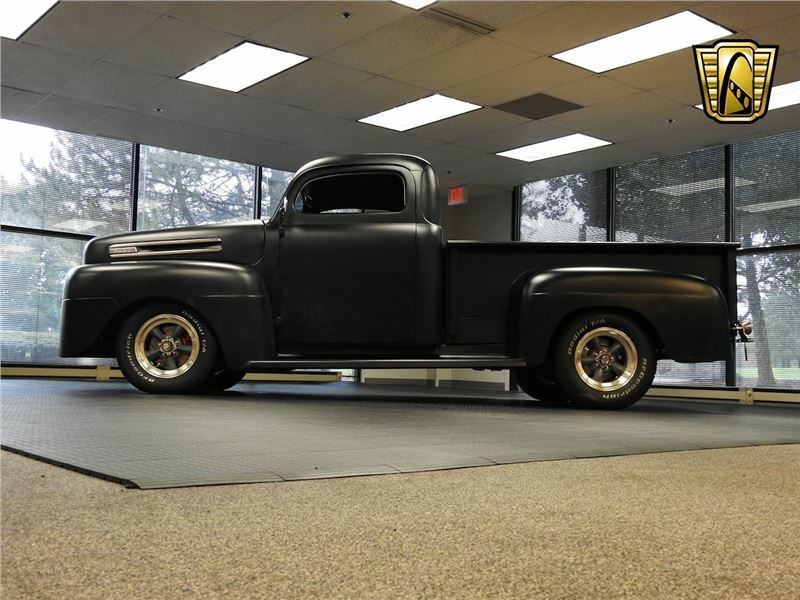 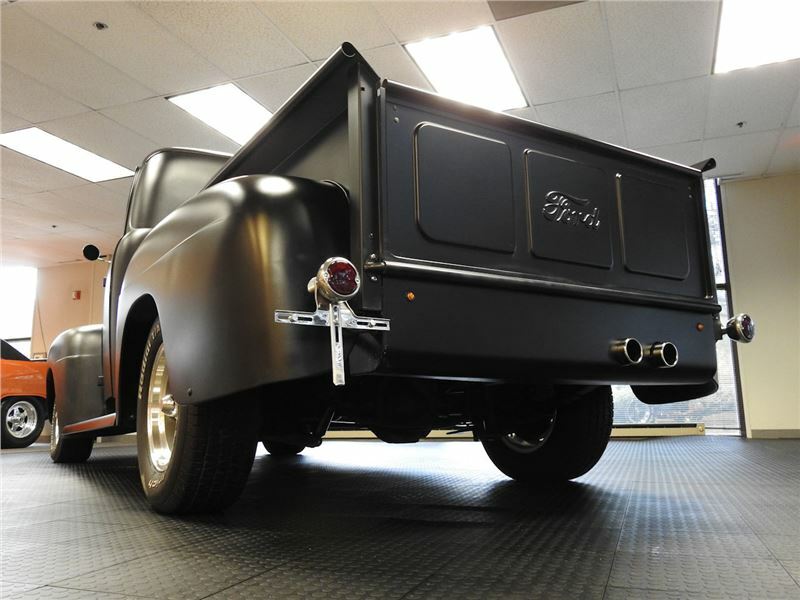 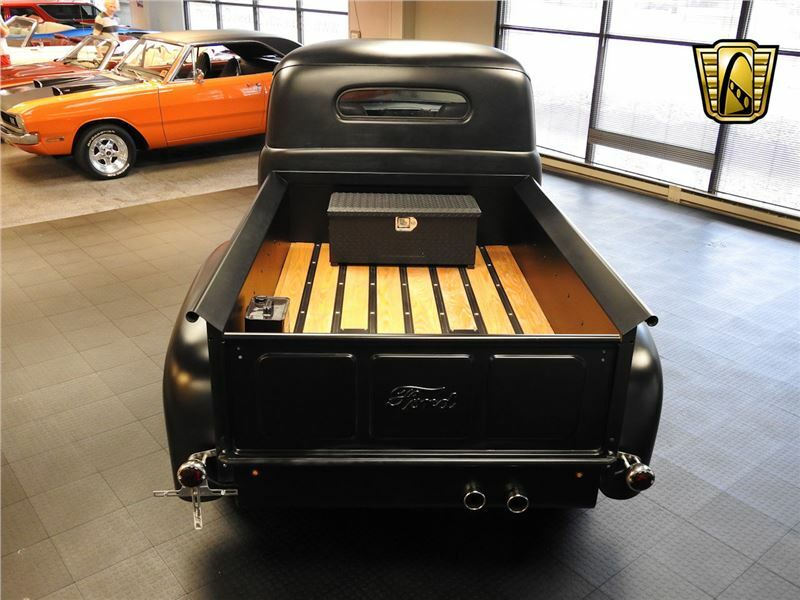 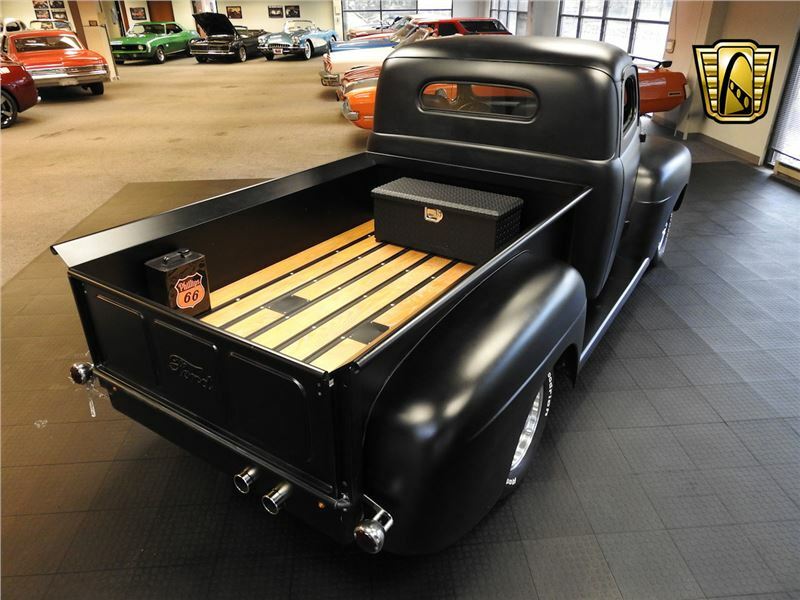 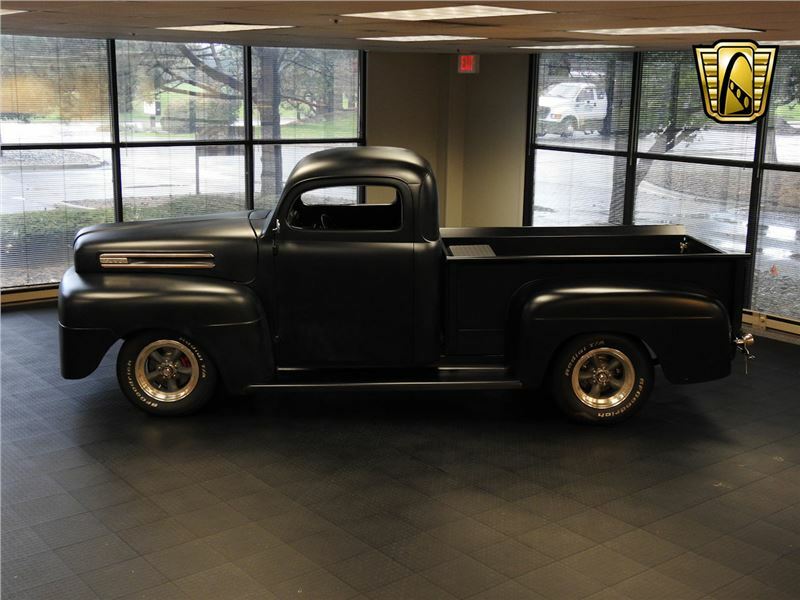 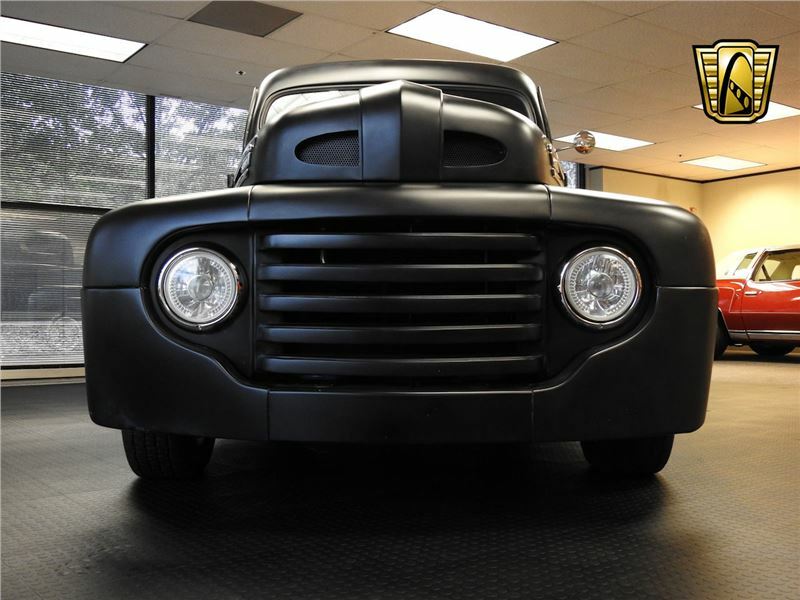 Gateway Classic Cars is proud to present this custom 1948 Ford F1 pickup. 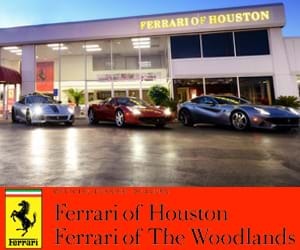 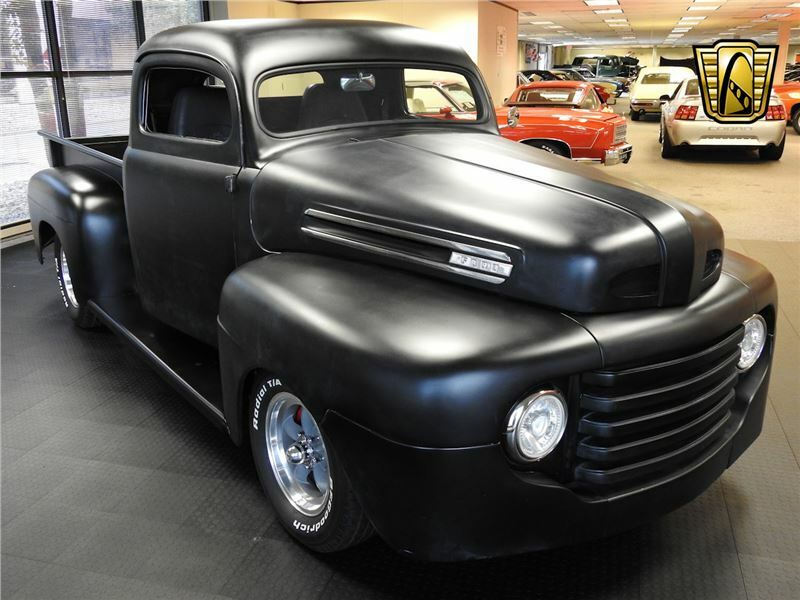 This truck is truly one of a kind that won’t be found anywhere else. 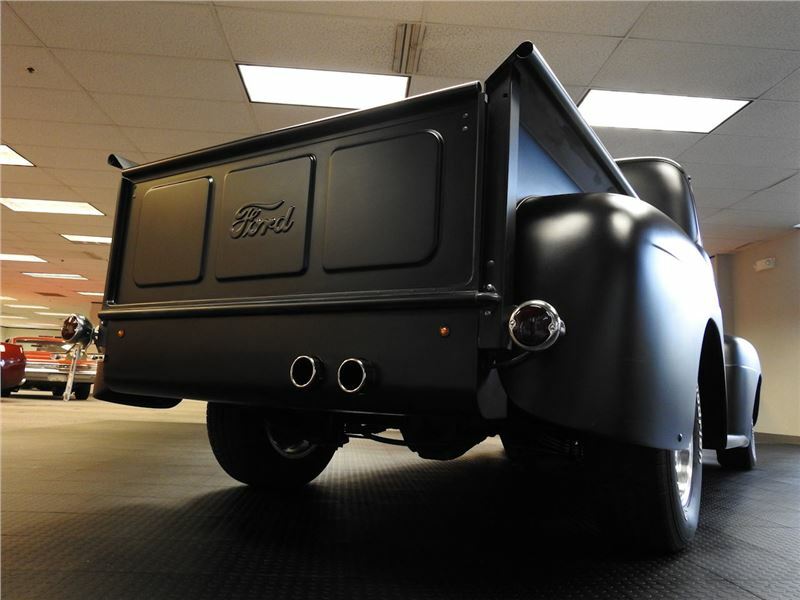 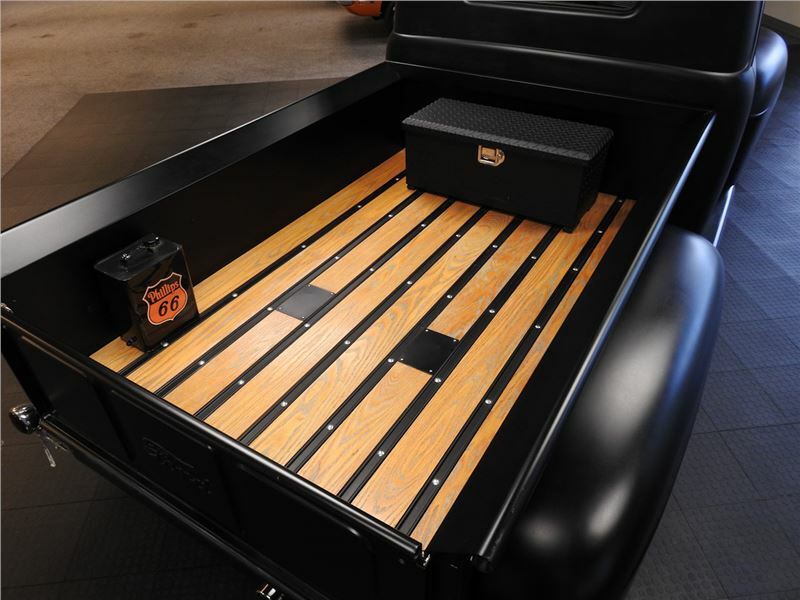 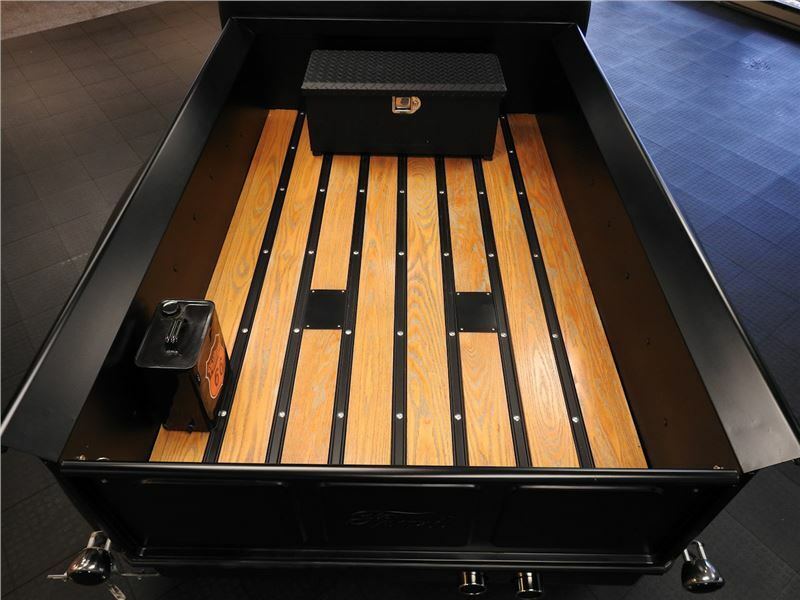 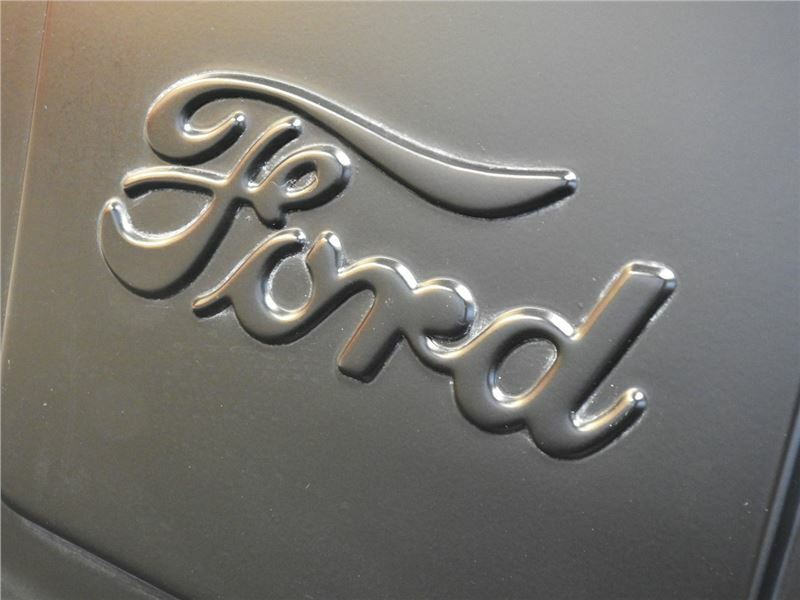 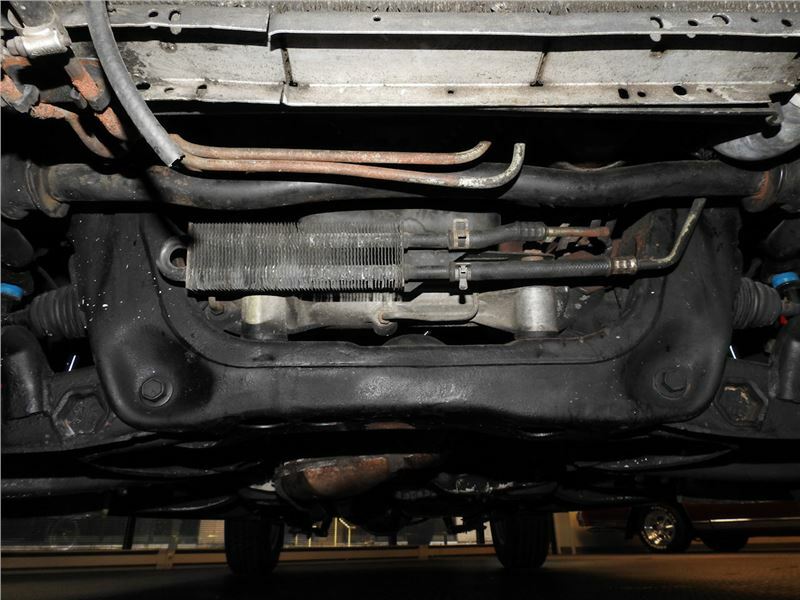 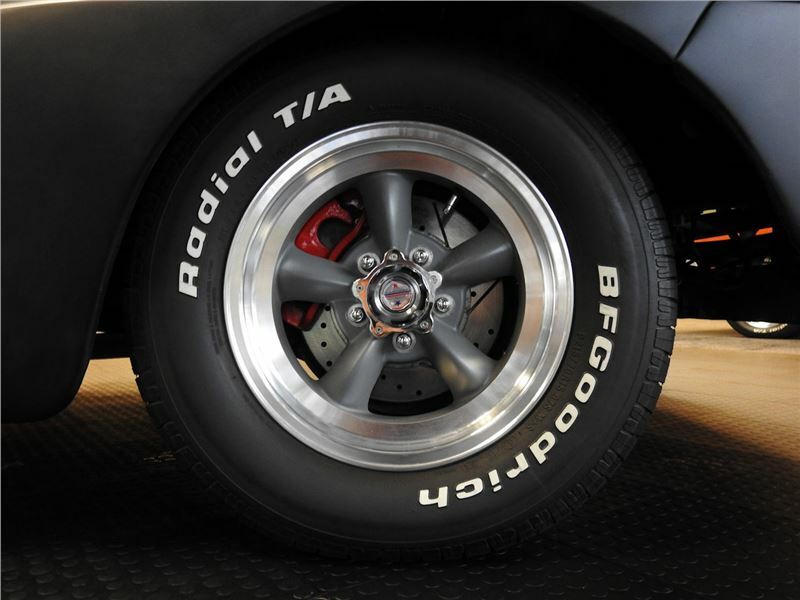 The truck was hand built by a Ford engineer and no detail has been missed. 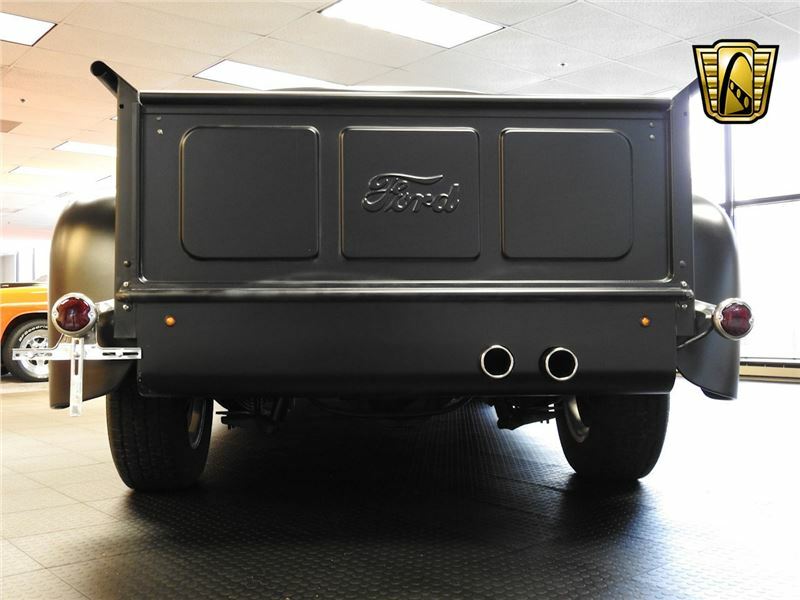 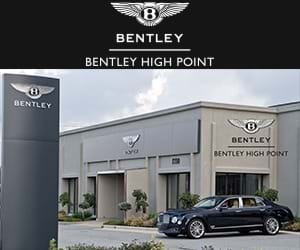 This truck sports the hard steel body, painted matte black, with the luxurious and comfortable interior of a 1999 Mercury Mountaineer. 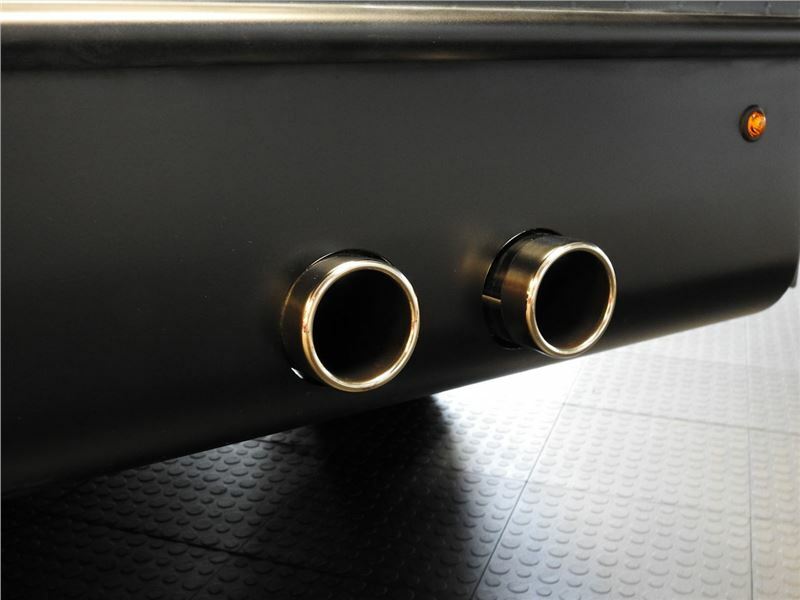 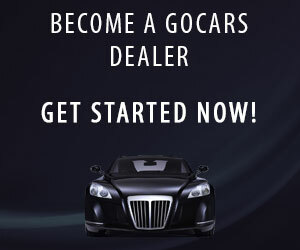 This is an interesting combination and must be seen to believe that it works so well and so seamless. 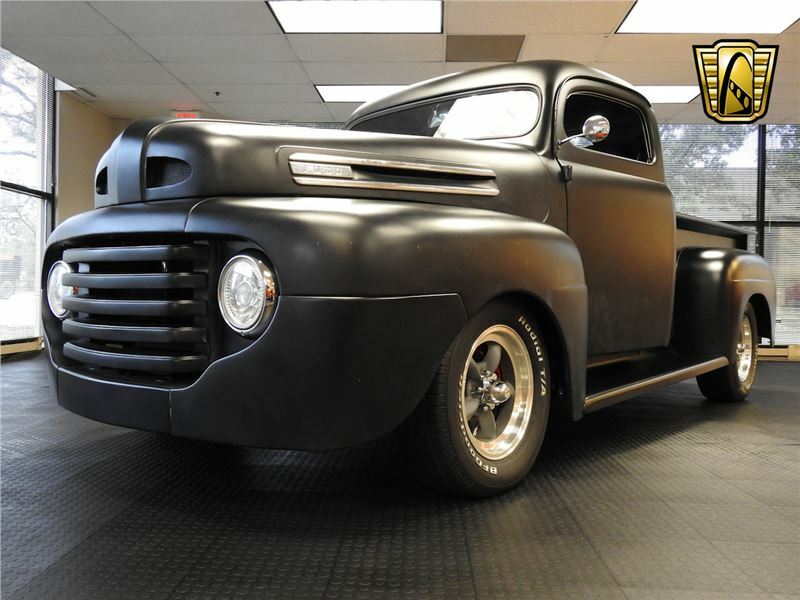 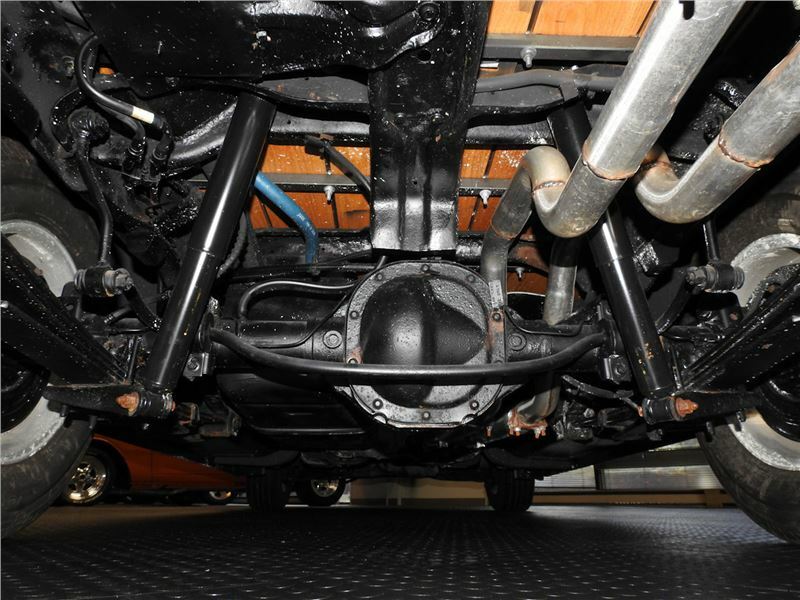 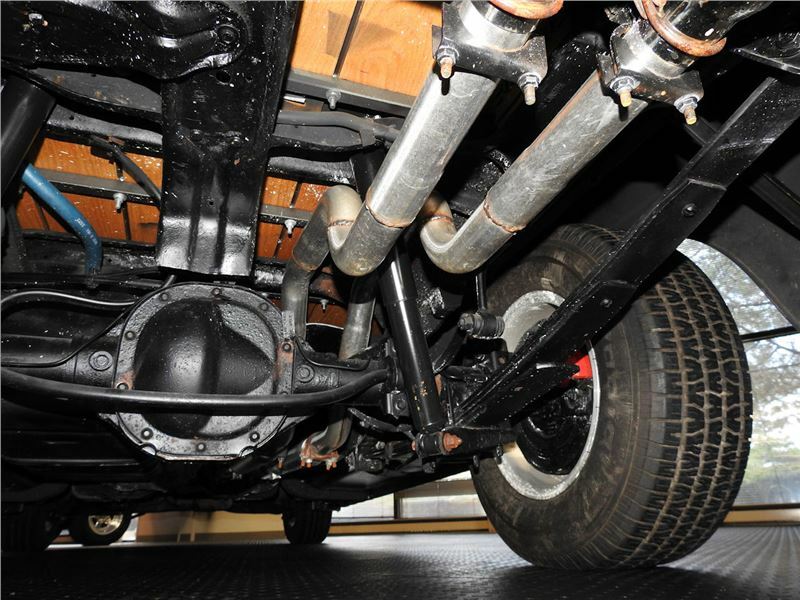 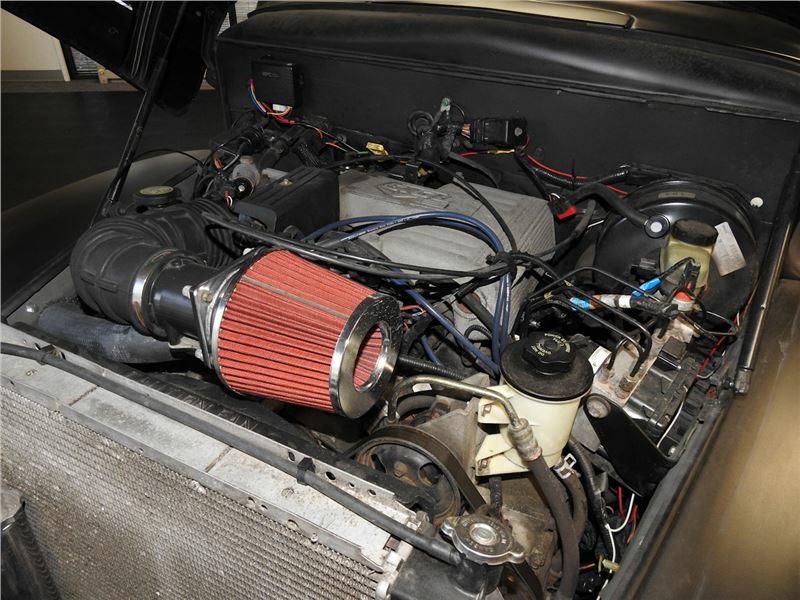 The engine that powers this unique truck is a 302CID V8 that adds the aggressive rumble to match the mean look of the 1948 Ford pickup body. 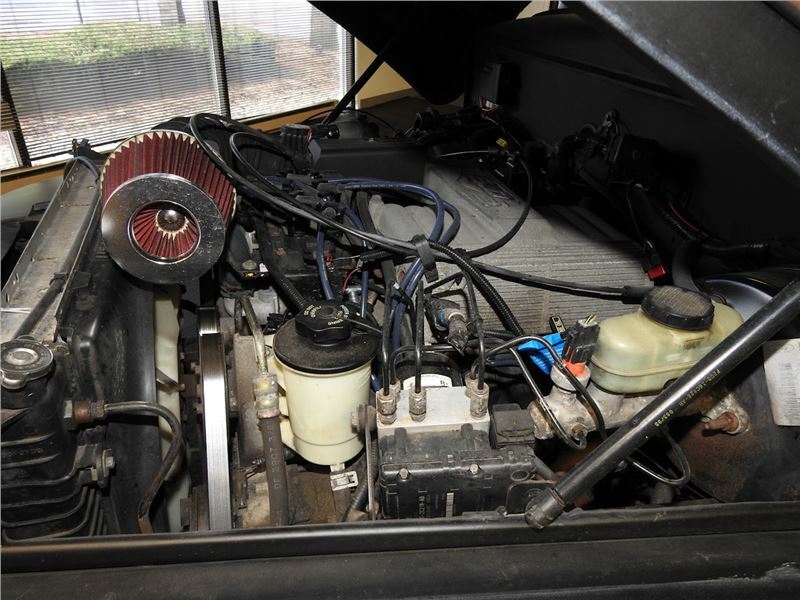 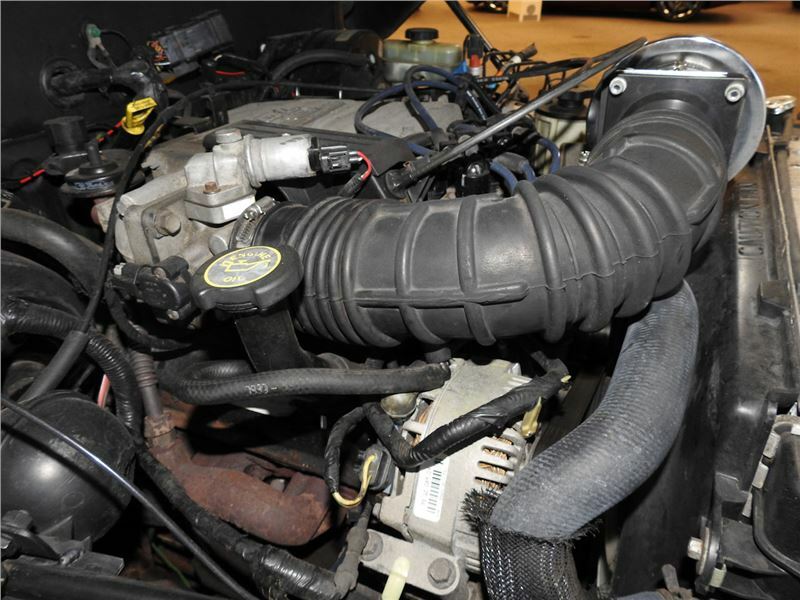 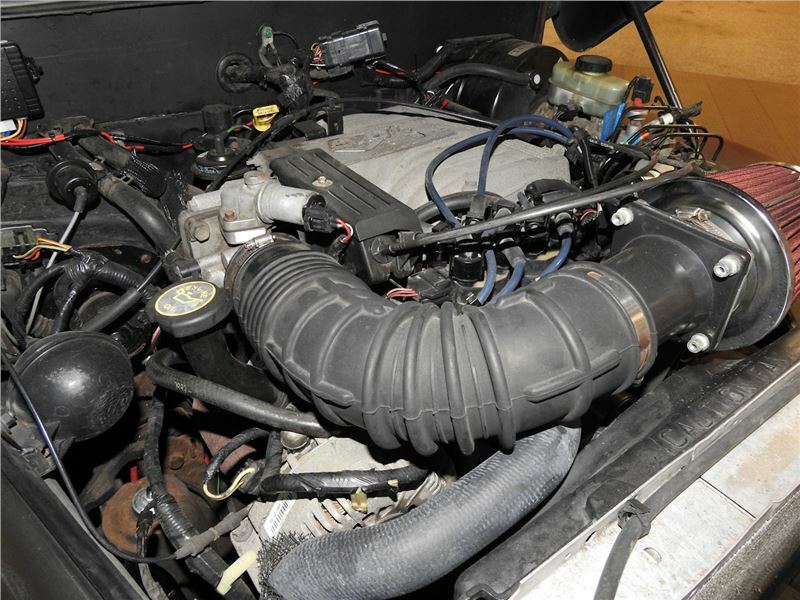 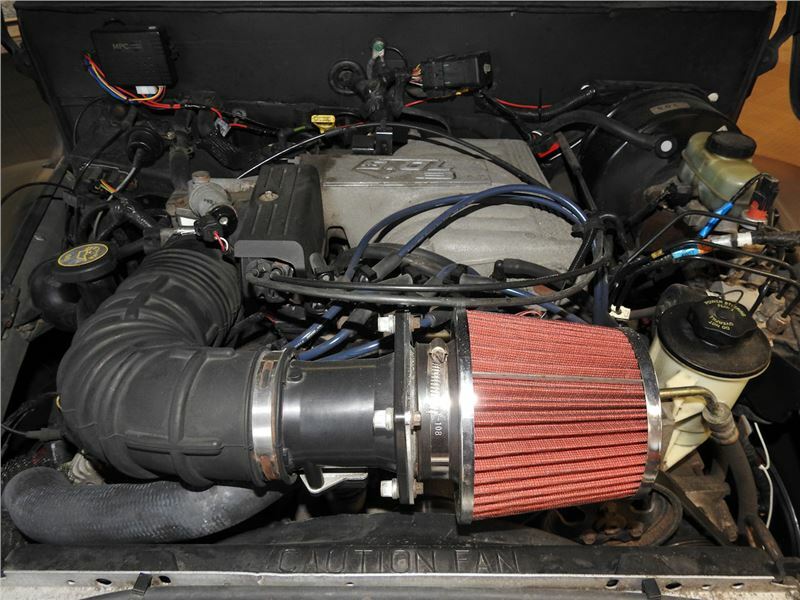 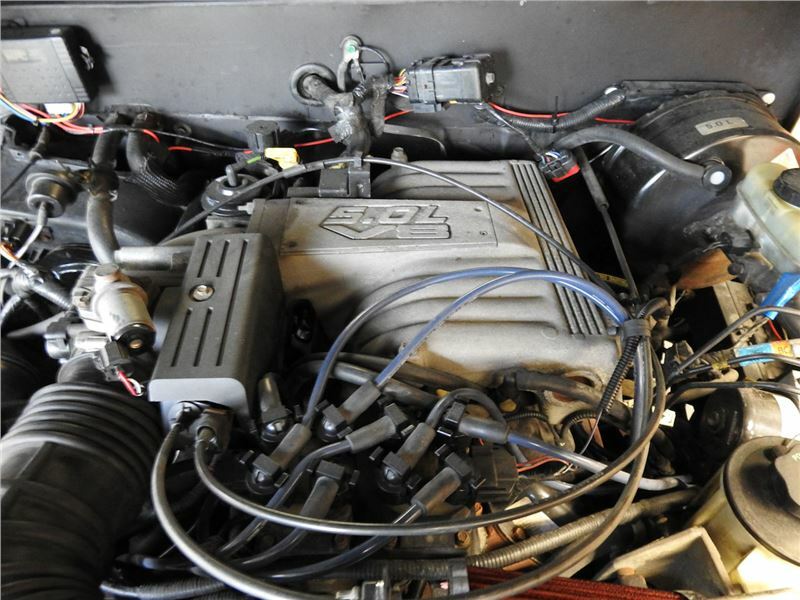 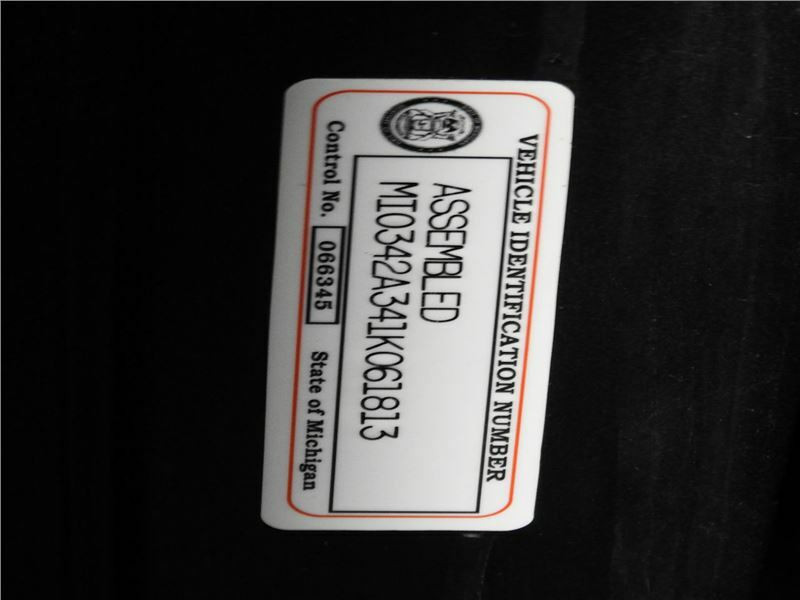 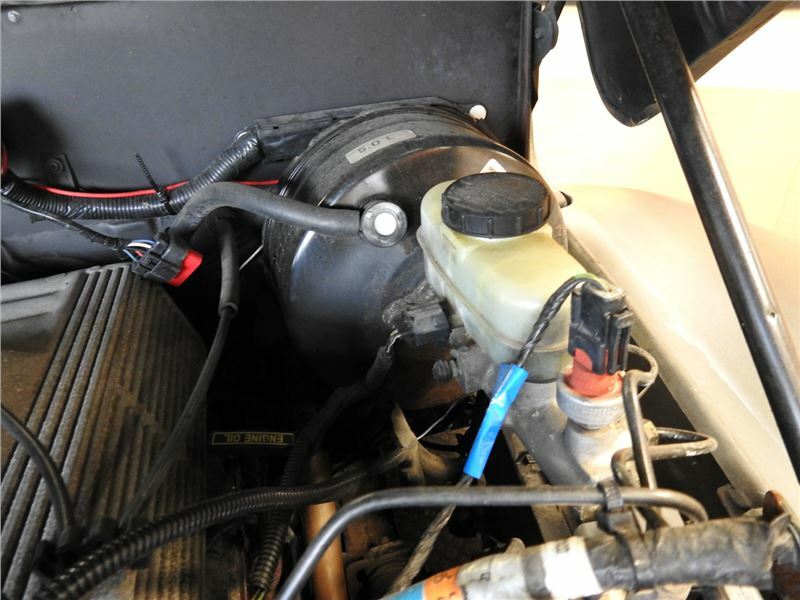 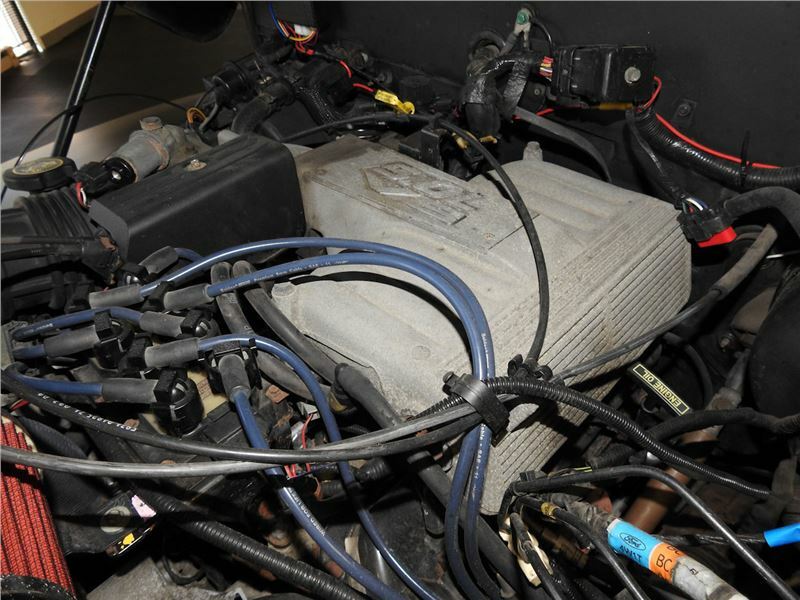 The 302CID V8 is backed by the automatic transmission that came with the Mercury Mountaineer, so it shifts very smooth. 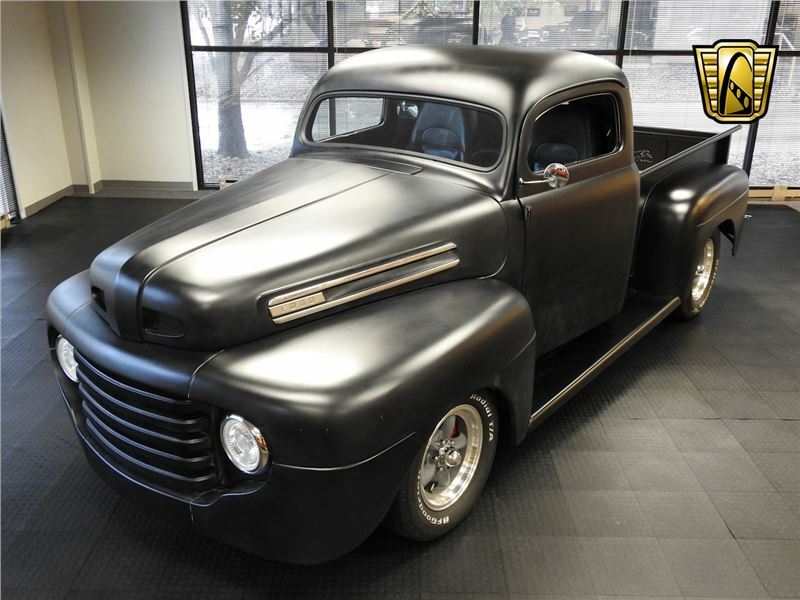 That’s not the only thing smooth on this either. 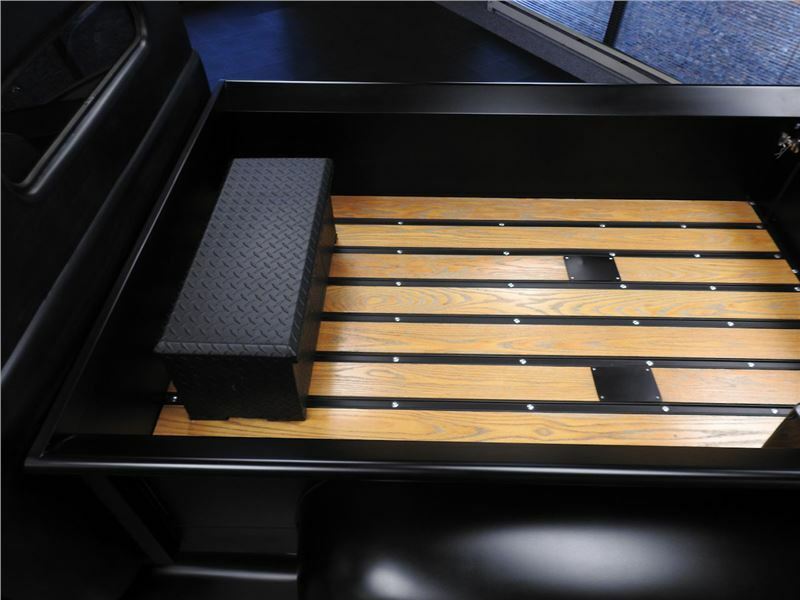 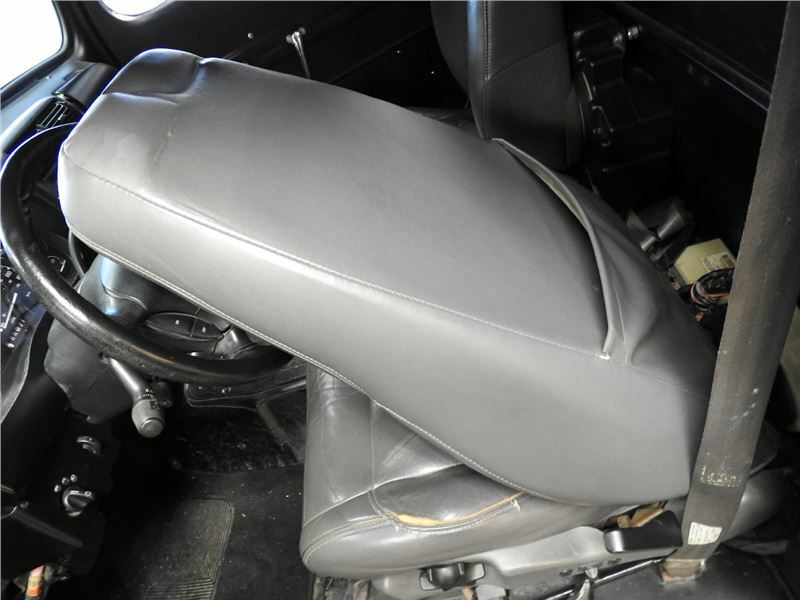 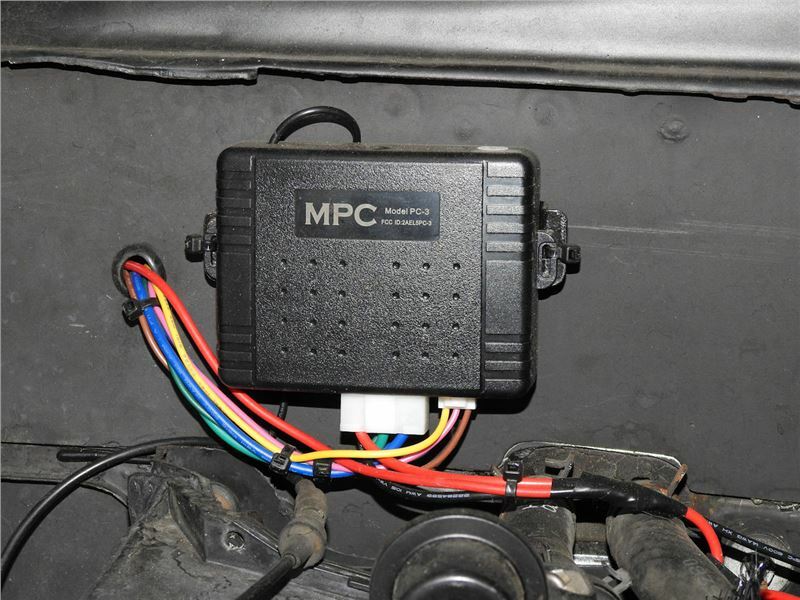 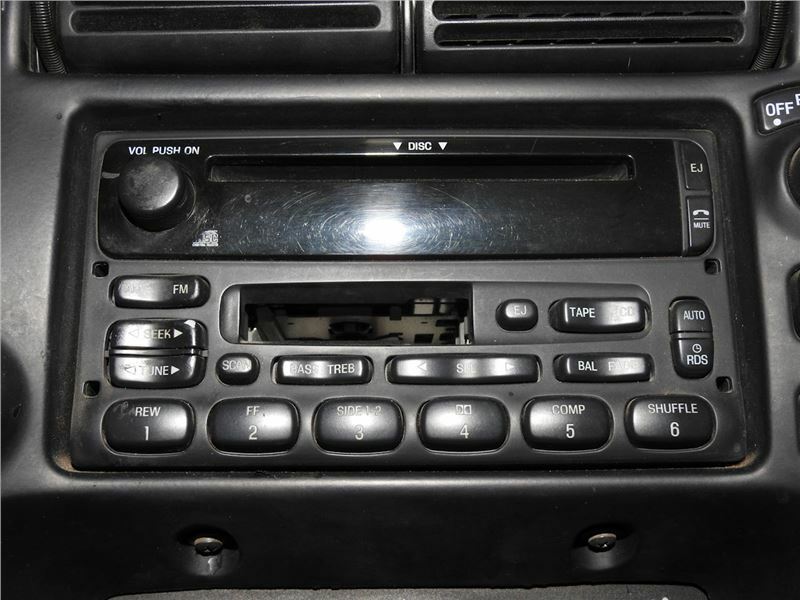 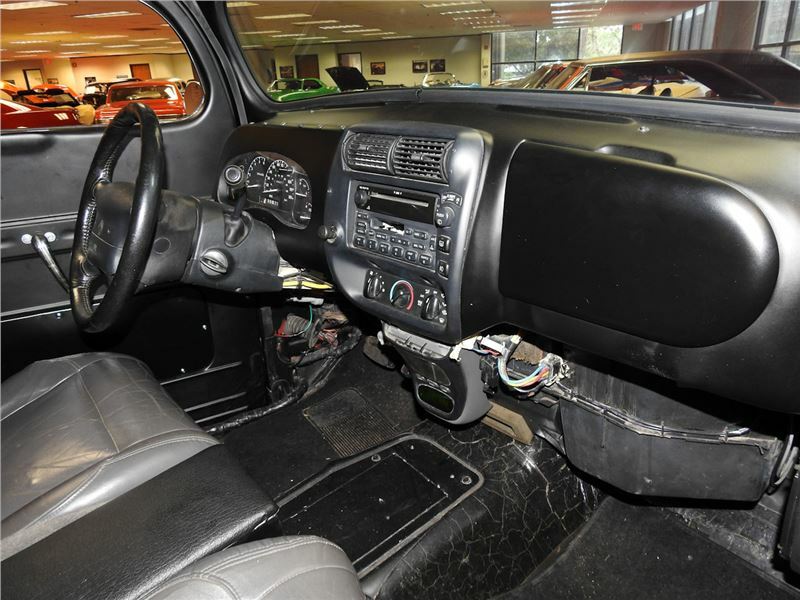 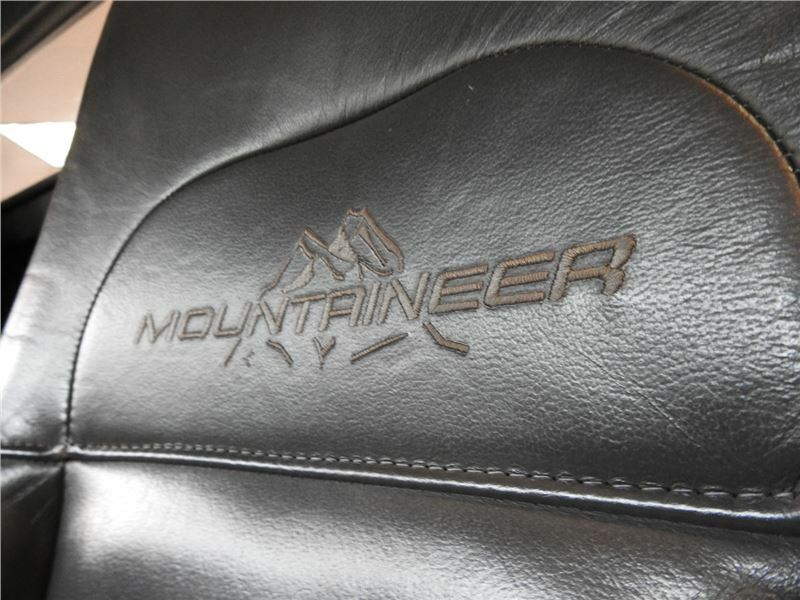 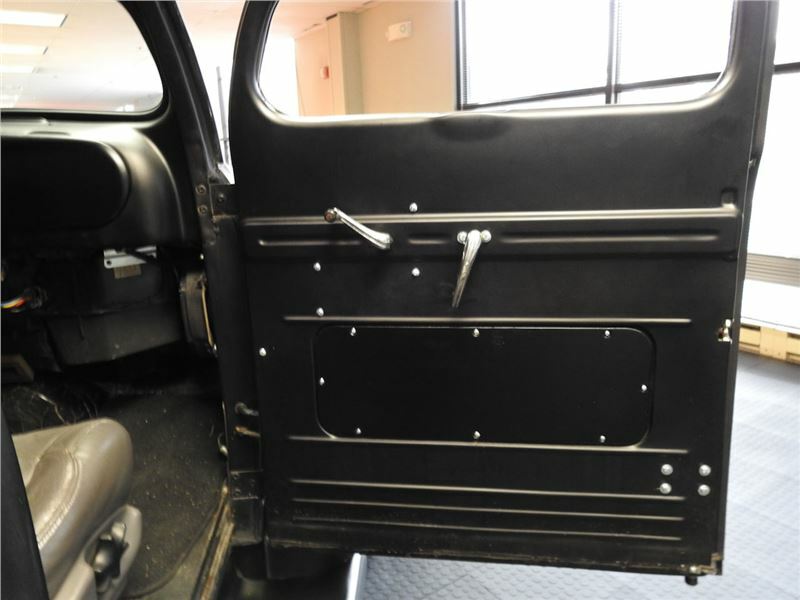 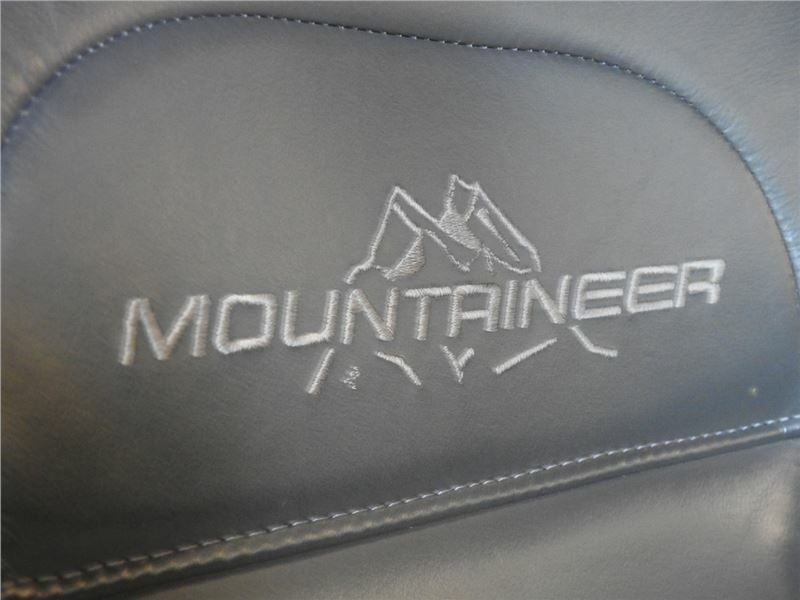 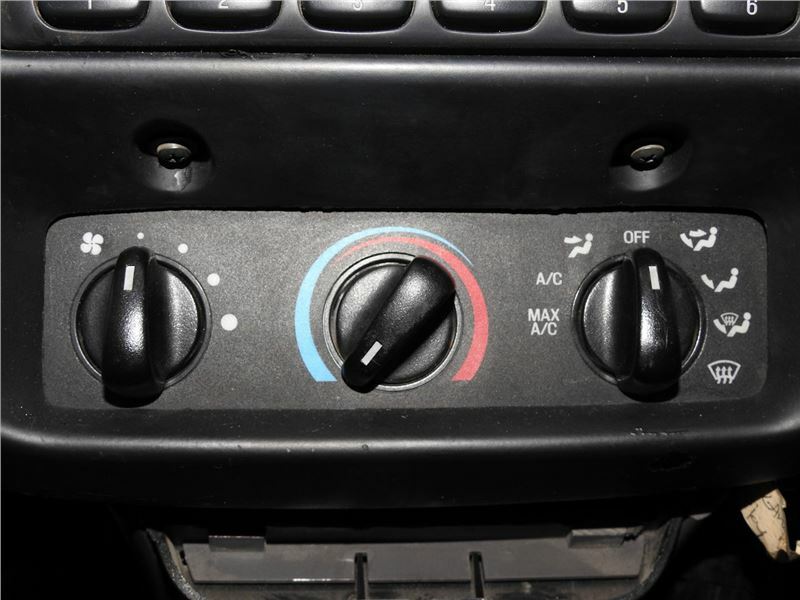 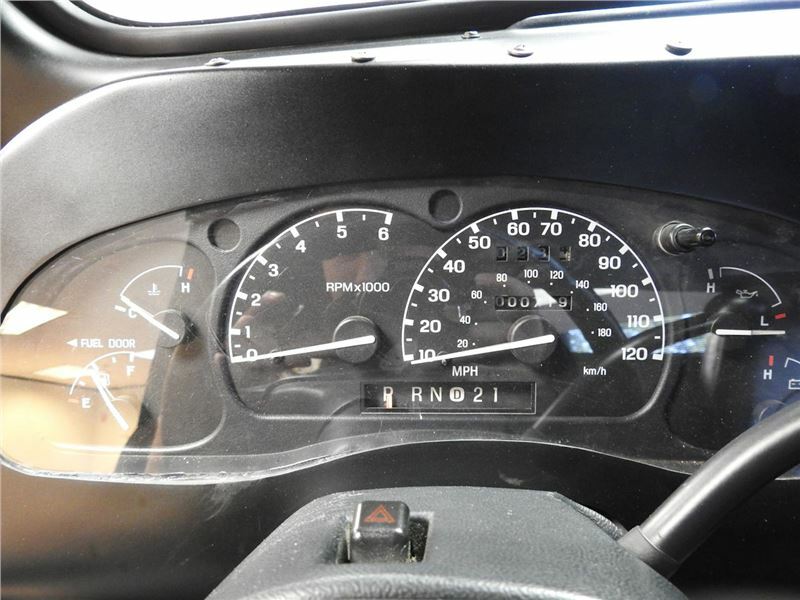 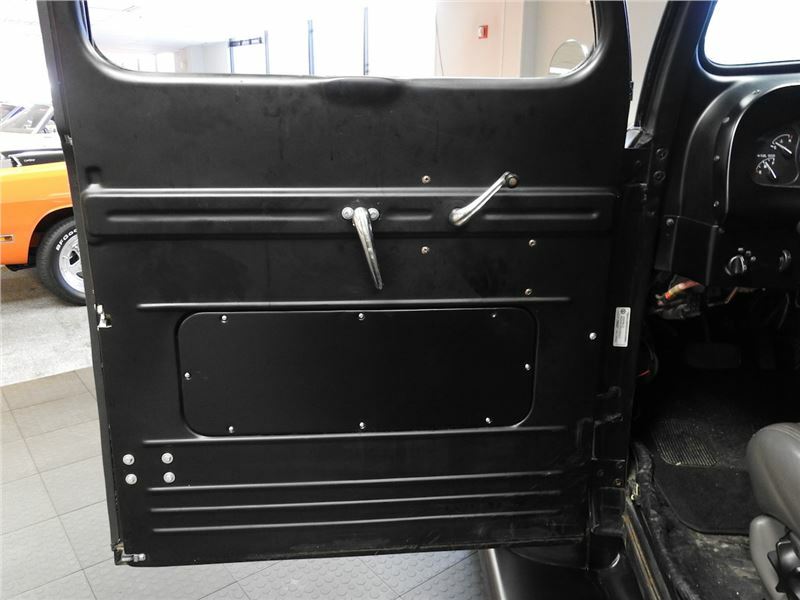 The entire chassis is from a 1999 Mercury Mountaineer which gives this pickup a level of comfort that just cannot be found in vehicles of the original era. 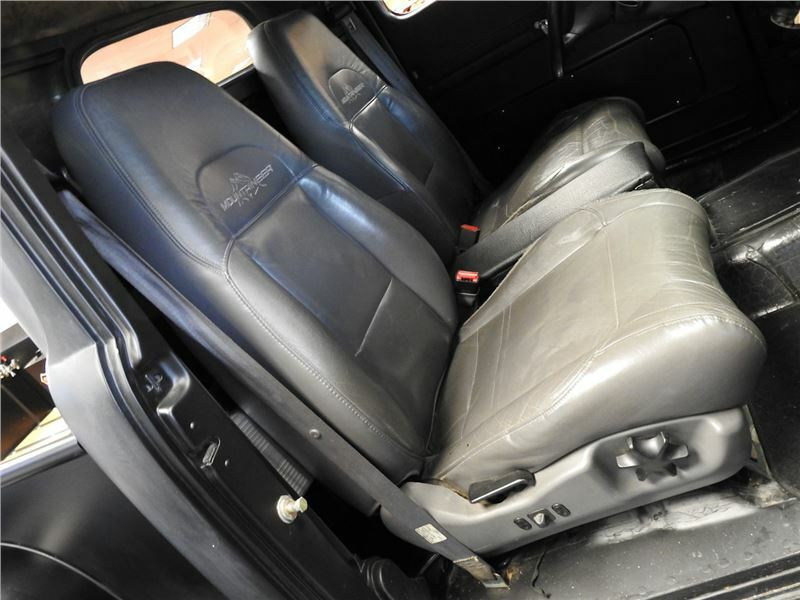 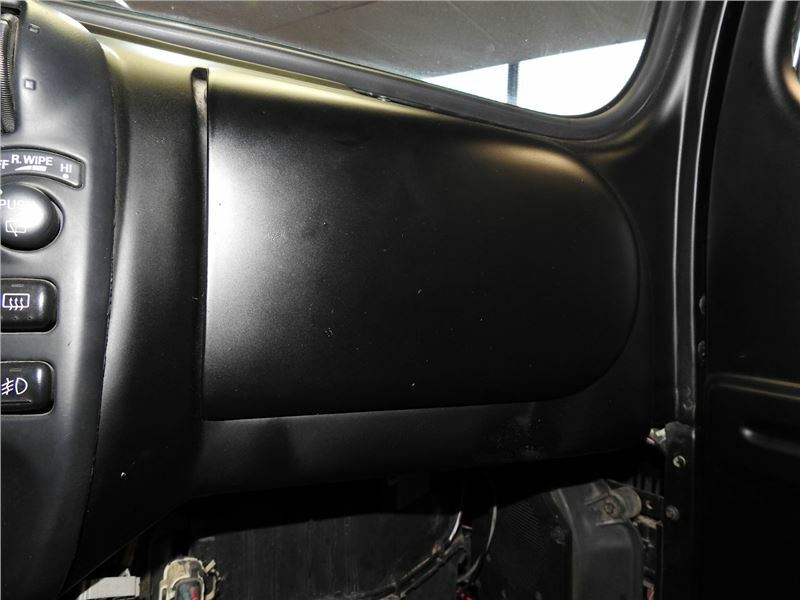 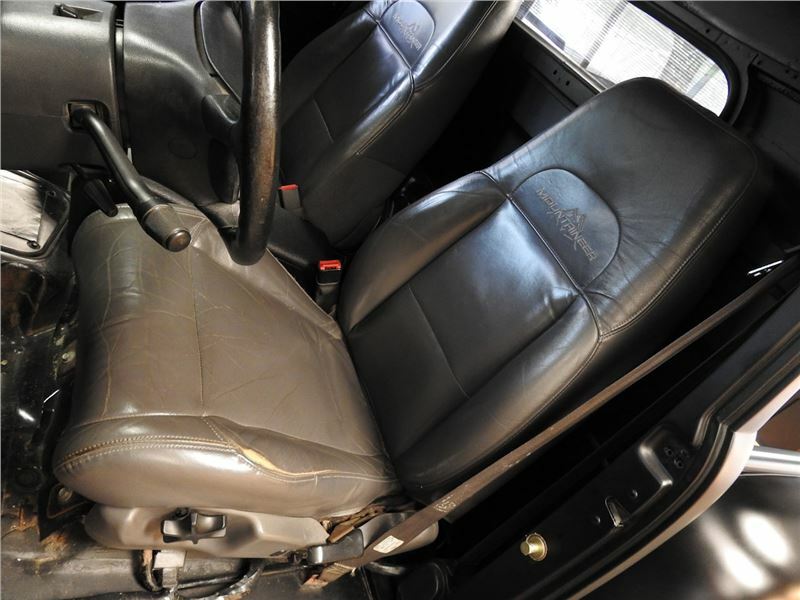 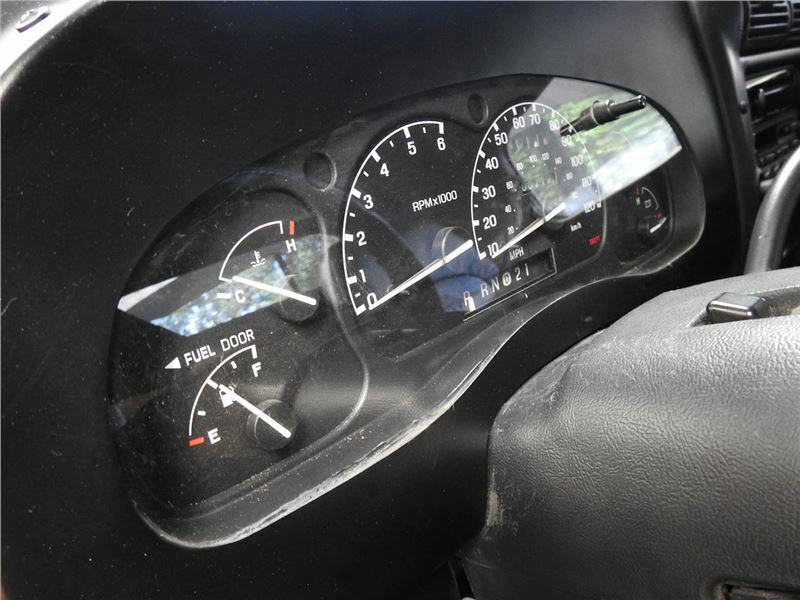 The interior of the car is in black as well and is very clean. 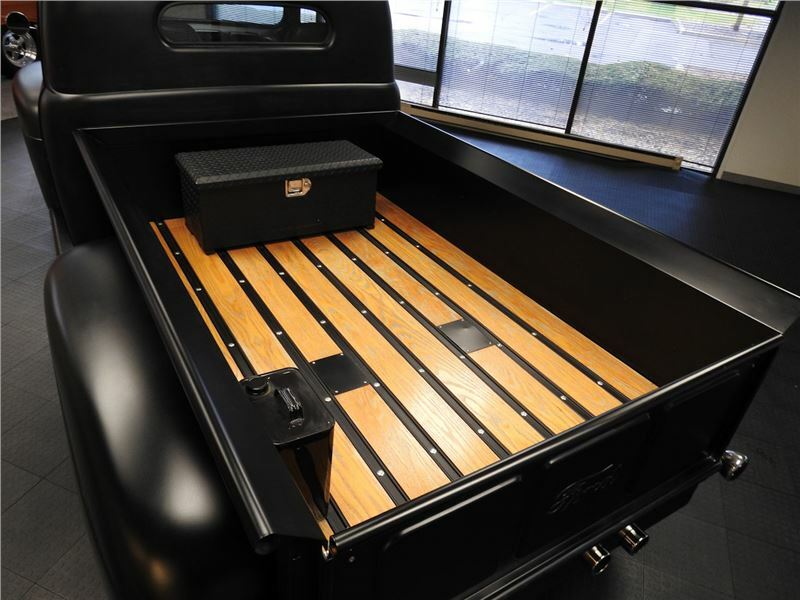 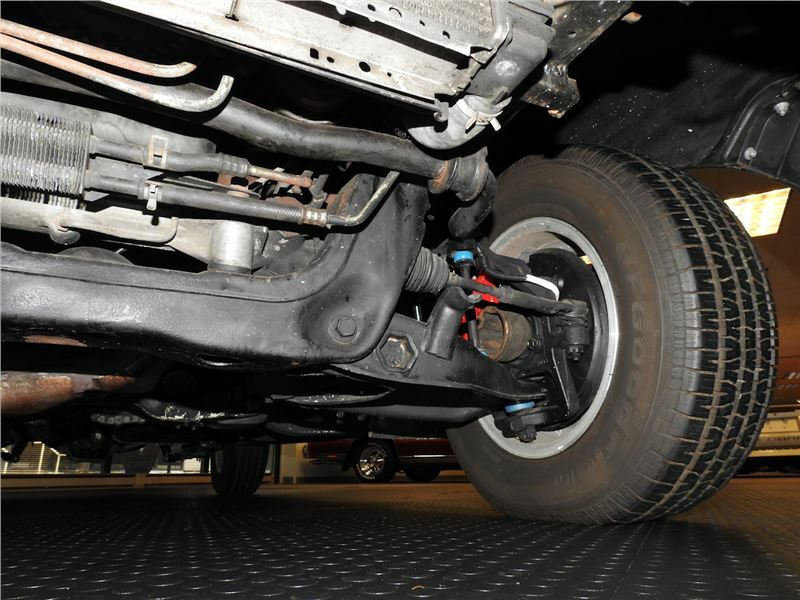 This truck offers power steering and power brakes, so you will be able to handle the weight of the steel body with ease. 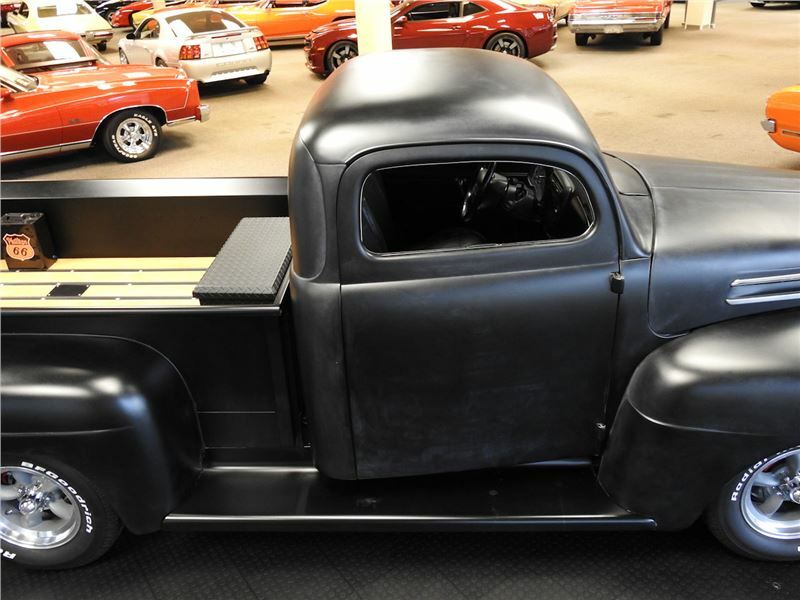 Other options on this custom 1948 Ford F1 pickup include: AM/FM radio, cassette player, power brakes, power steering, and power seats. 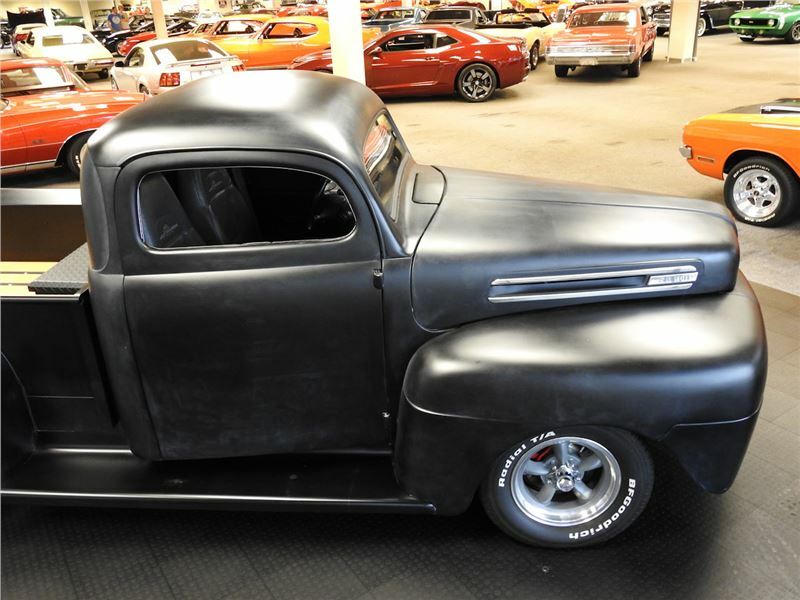 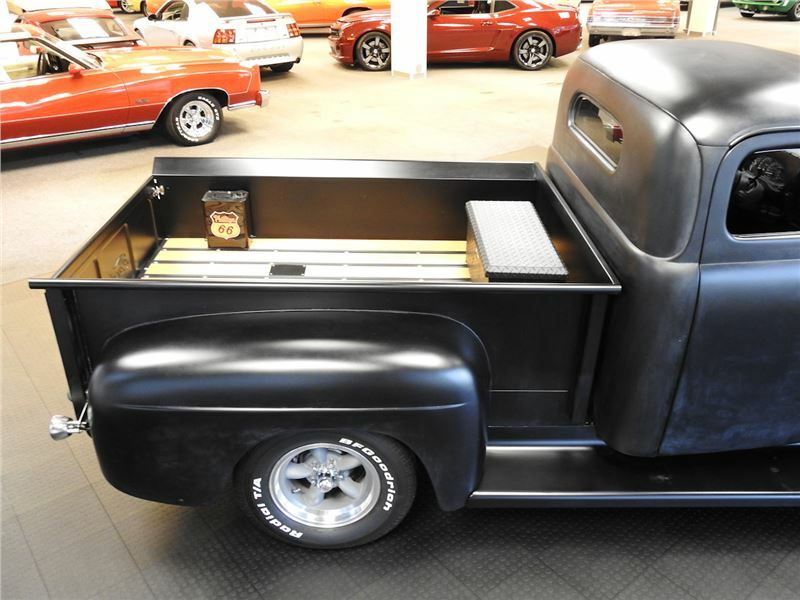 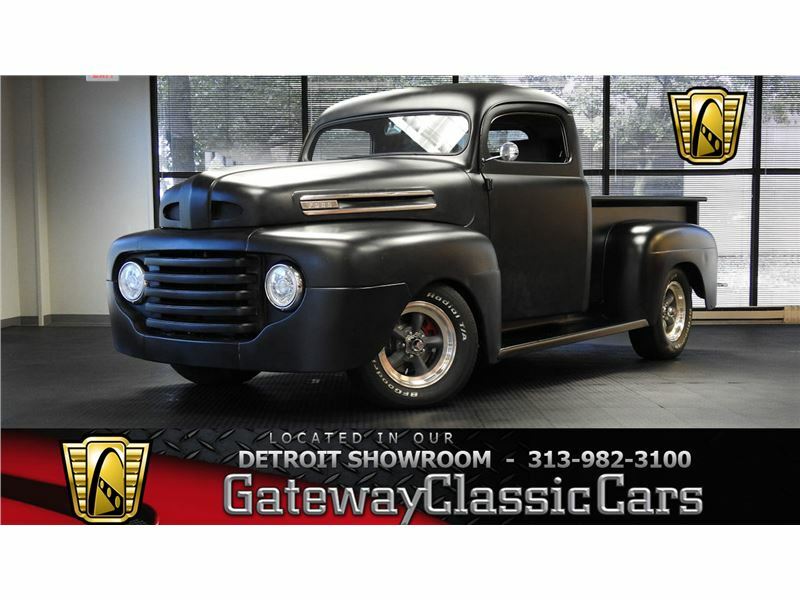 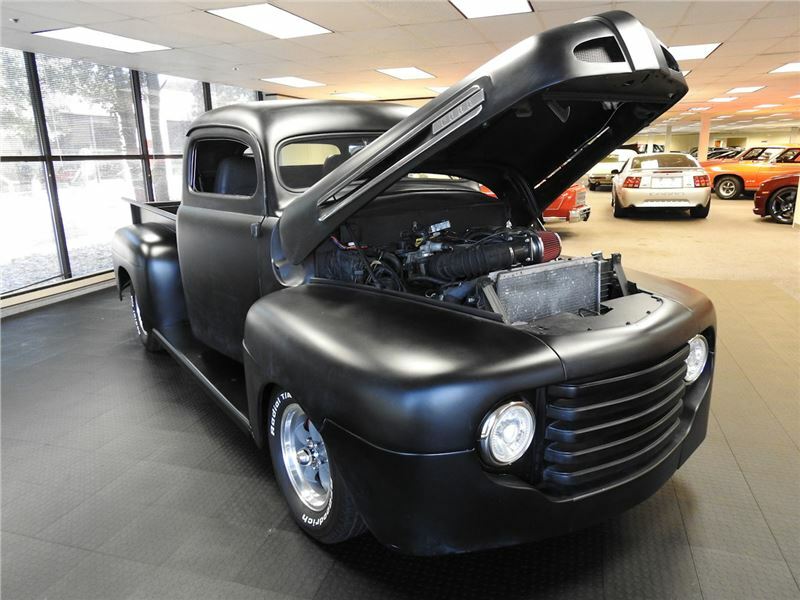 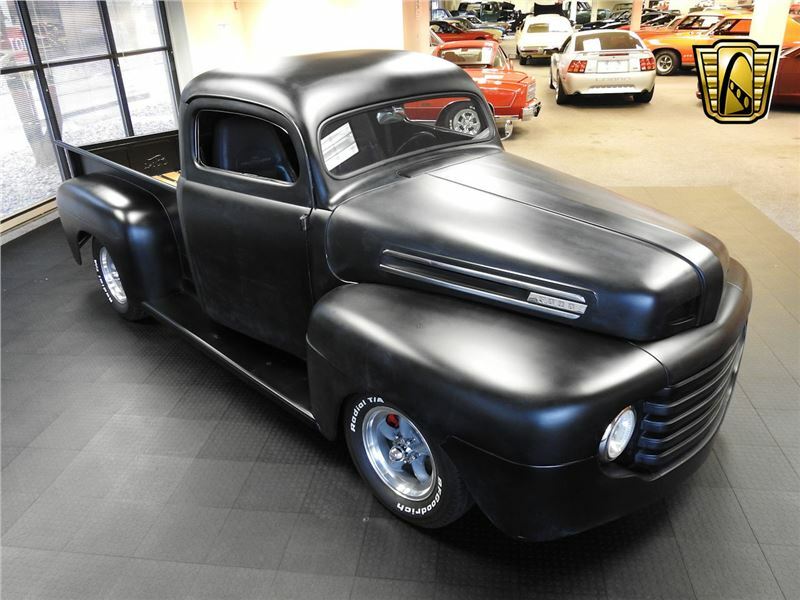 For more information on this custom 1948 Ford F1 pickup, visit our website at www.GatewayClassicCars.com and check out the 100+HD photos and video, or you can call us at (313)-982-3100.